Valentines Day Sweets are a lovely addition to any romantic celebration you have planned for your loved one this year. Show your affection with some of our lovely sweets and treats, available in a variety of pack sizes and flavours. Choose from our wonderful themed candy cups and candy tubs for a pre-selected Valentines treat, or create your own unique blend of retro sweets and pick ‘n’ mix favorites to put a smile on your partners face. We also stock some bulk packs of your favorite sweets, a perfect choice as a romantic gift! With a fabulous selection of sweets on offer and the lowest prices around, satisfy your sweethearts sweet tooth today. Enjoy free delivery on orders over £50, and should you be in a hurry then make sure you check out our excellent next day and weekend shipping options to make sure you get your Valentines treats in time for the big day. 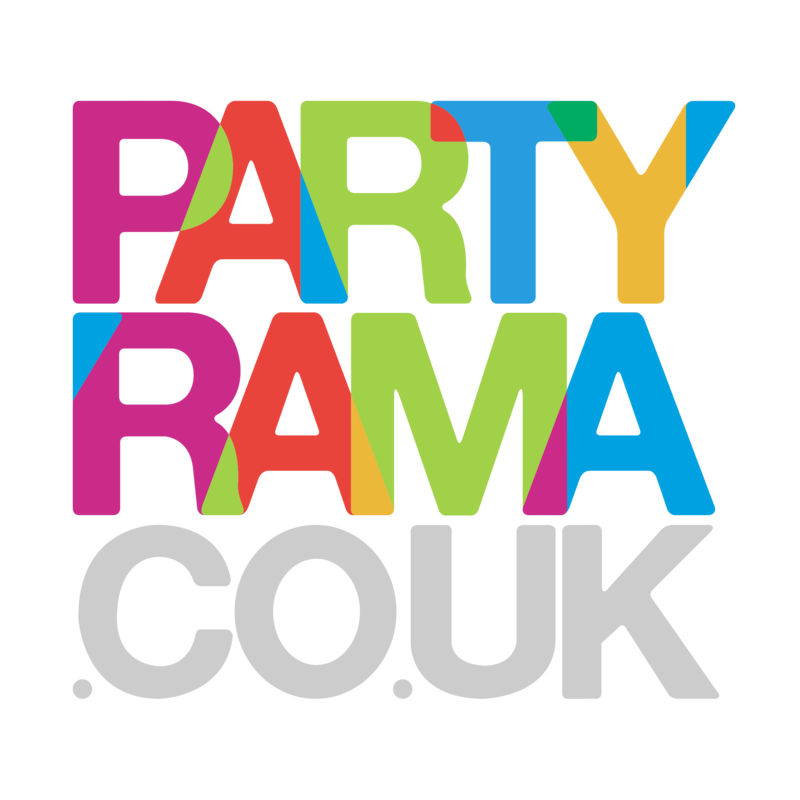 With a huge selection on offer and a variety of packaging options also available, choose Valentines sweets for your loved one this year from Partyrama.